A brace from Kyle Daley was enough to earn the Lions three points and give them their third successive win on a soggy afternoon against Clifton All Whites. As has been the case with most of the games this season, the Lions came out of the traps early and took the lead in the third minute when Daley’s rasping shot from the edge of the area flew past Jake Want in the Clifton goal and into the top corner of the net. Morgan Holloway then saw his header tipped wide by Want as the Lions were looking to seal the game inside the first ten minutes. 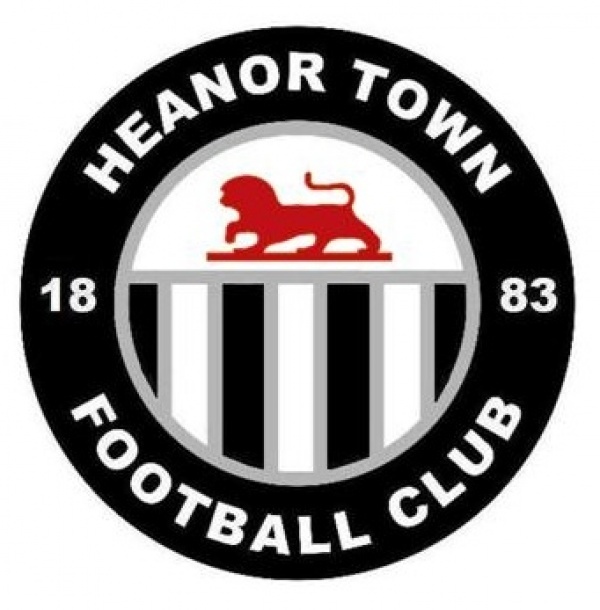 Heanor continued to press and create chances but they were finding Want in good form. Rob Ritchie-Smith’s close-range effort was batted away by the Clifton ‘keeper before Jamie Sleigh fired the rebound wide. Clifton’s best moment of the half came via striker Steve Chaplin. The target man heading wide from a cross when he should’ve hit the target. The start of the second half followed a similar pattern to the first and it took just four minutes for the lead to be doubled. Daley was lurking at the far post and a cross made its way to him and he stabbed home for his and Heanor’s second. The game should’ve been signed, sealed and delivered just moments later. Jamie Sleigh capitalised on a defensive error to get in-behind but he couldn’t find the unmarked Holloway in the box as his low cross was too strong for the front-man. That sparked a sea of change in the game as Clifton saw their opportunity. Robbie McNicholas shooting just wide as Clifton were enjoying a spell of pressure. Lions ‘keeper Ben Gough, often a lonely figure throughout the game, had to be alert to produce a fine one-handed save to keep it 2-0 with 15 minutes remaining. Clifton got their rewards for their work just five minutes later. Aiden Blewitt finished off a mazy run by firing past Gough from a tight angle to set up a nervy final ten minutes. Blewitt thought he had equalised as we approached the final whistle, but he was thwarted by Gough who tipped his effort on to the crossbar. A blast of David Maws’ whistle was a relief for the Lions as they held on to move above their counterparts into tenth position in the East Midlands Counties League.